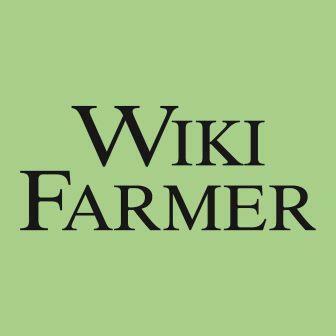 What cookies are used when I use the wikifarmer.com service? You can also read how Google uses data when you use its partners’ sites or apps. If you do not want to receive cookies through wikifarmer.com website / application, you can change your browser settings. To learn more about how to do this, please visit the help pages of your browser. If you use our website or application without changing your browser settings, we will assume that you are happy to receive all cookies on our service. Please note, however, that if you delete cookies or do not accept them, you may not be able to use all of the features our website/ application offers, you may not be able to store your preferences, and some of our pages may not display properly.